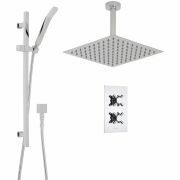 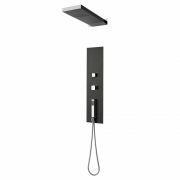 Instantly revamp your bathroom design with this breath-taking Hudson Reed shower system. 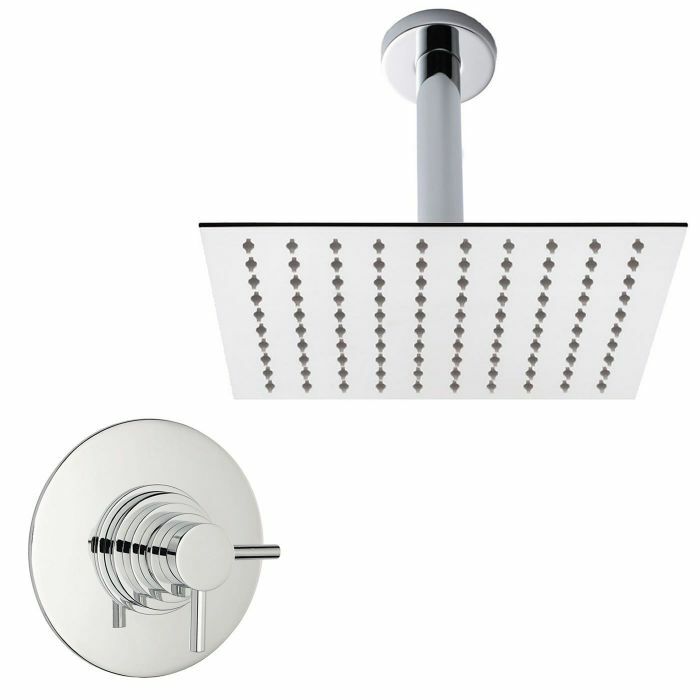 The 12” square thin shower head provides the ultimate shower experience. 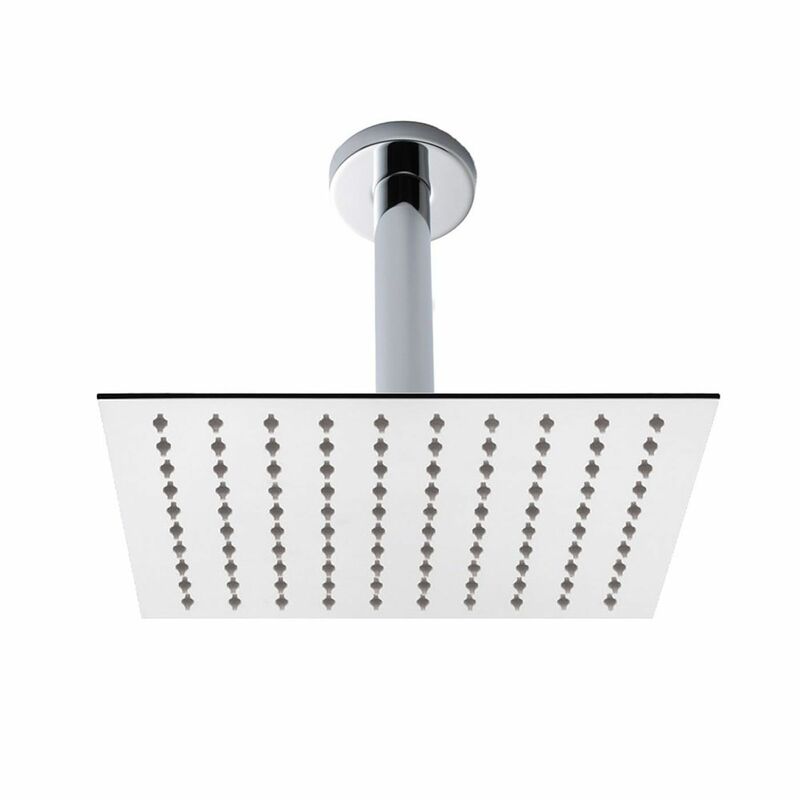 The rain effect makes for a sumptuous, refreshing start to any day. 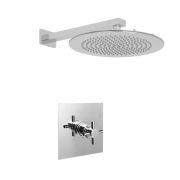 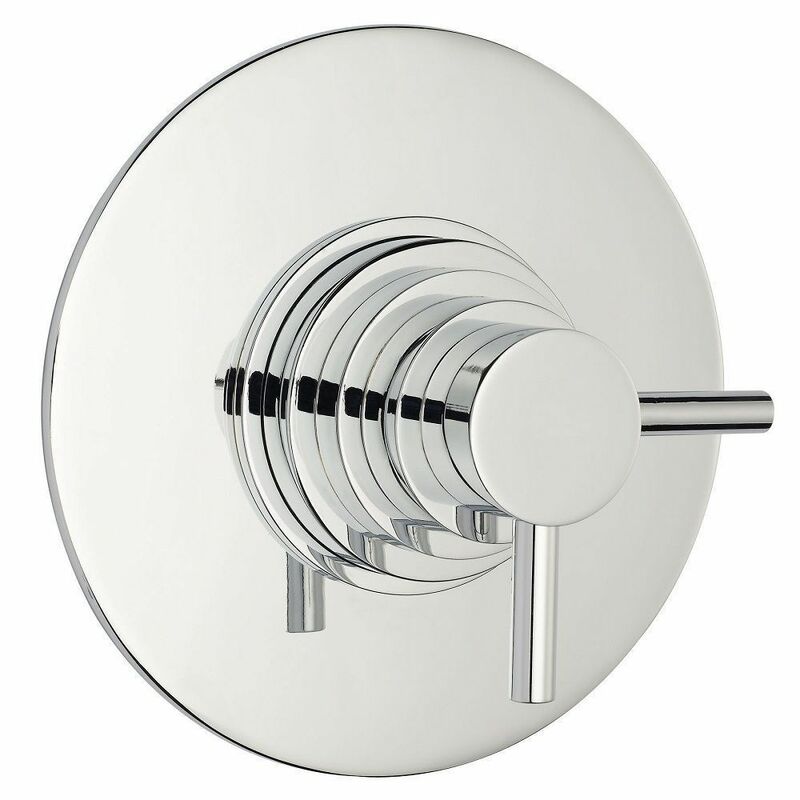 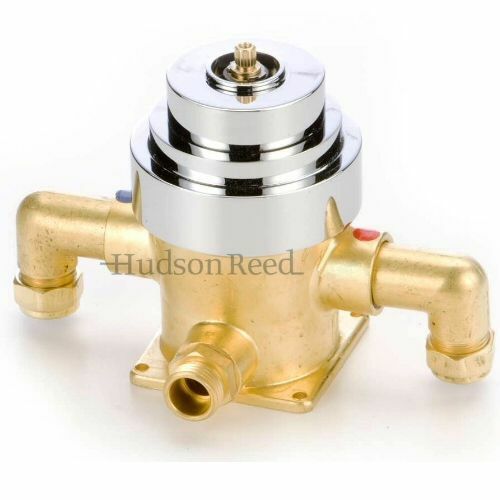 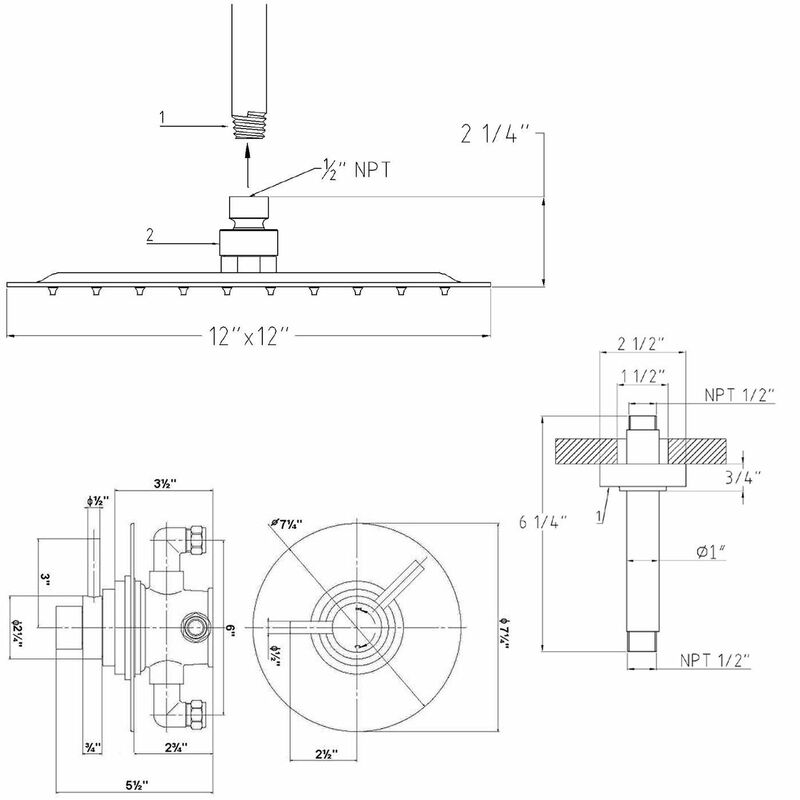 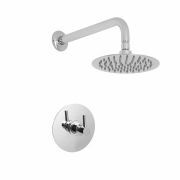 This unit comes fully equipped with brass dual valve (body only concealed), 7.5” round dual trim plate, 6” round ceiling shower am and Hudson Reed Modula dual valve with easy to operate temperature control.